As you open the box, you will find feel good messages from The Detox Box. 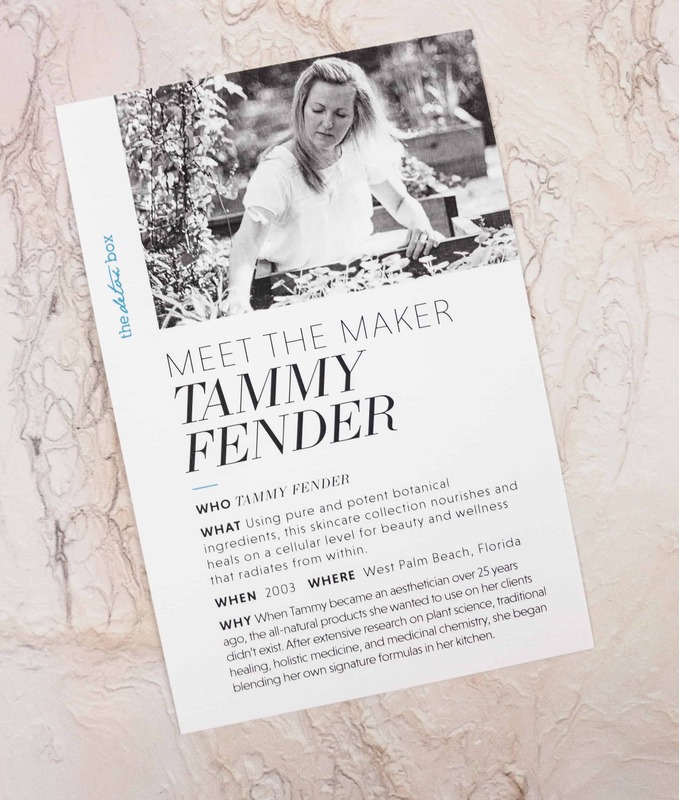 This month’s featured product brand is Tammy Fender. 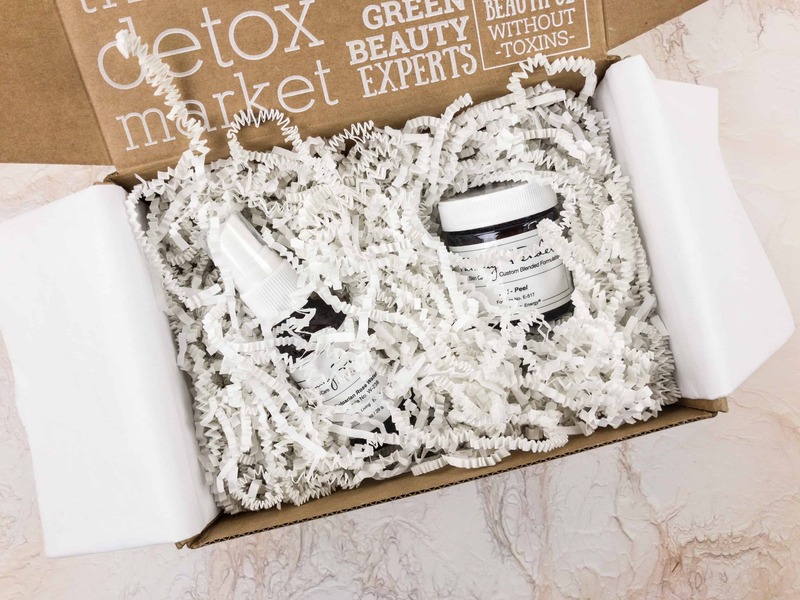 The Detox Market had a little Q and A with the maker, where she also shared some useful information about skincare. The other side of the card provides more insight about the maker. 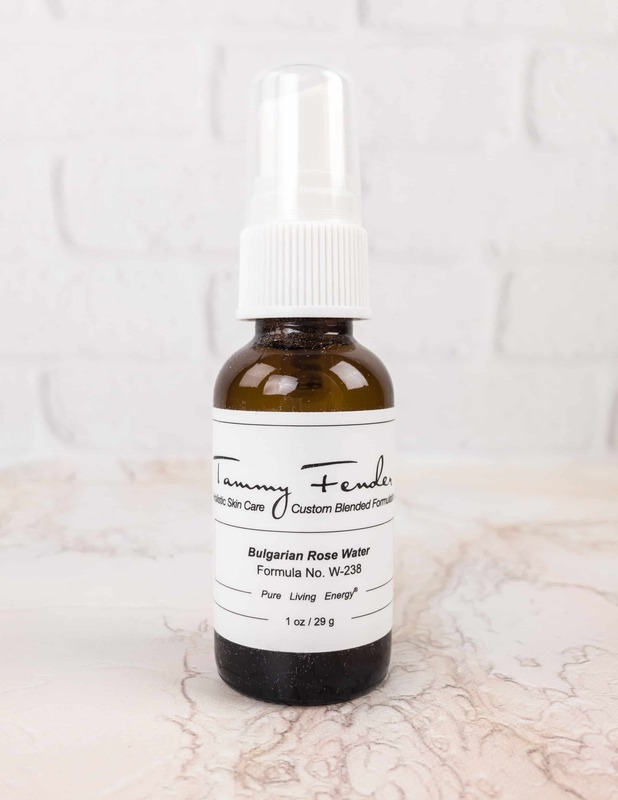 Tammy Fender Bulgarian Rose Water ($9.70) This gentle multi-purpose formula is packed with Bulgarian rose oil and water, which works well in toning, hydrating, and strengthening the skin. You can put a few drops on a cotton pad and sweep over your face, or use as a mist to refresh the skin when needed. It’s also great as a makeup setting spray. I like that keeps the skin smooth without a greasy after effect! The smell is rosey but it’s not over the top – it’s super fresh. 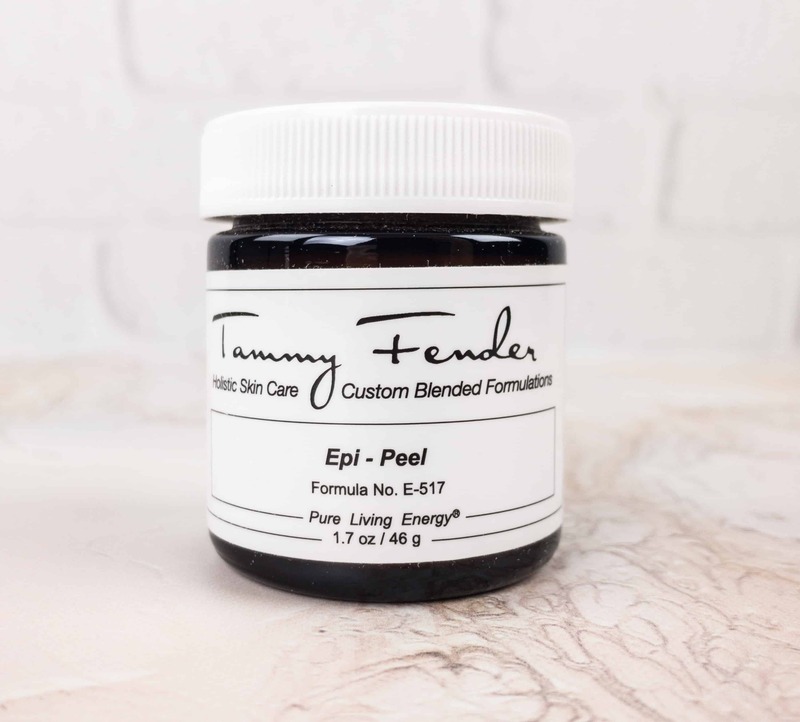 Tammy Fender Epi-Peel ($80) You can have yourself a revitalizing facial treatment practically anywhere and everywhere with the help of this this mask in a jar. It helps remove dead skin cells, leaving your skin smooth and bright. It contains kaolin clay that softens the skin and refines pores, as well as rosemary, spearmint & ginseng that has an energizing effect. You just need to massage the mask onto clean skin, allow to dry for five minutes, then remove using a damp cloth. For me – this is a before shower activity – it gets into your hair and I just can’t stand it, so I prefer to use this kind of scrub before I take a shower. The jar is really tiny, and a little does not go a long way. 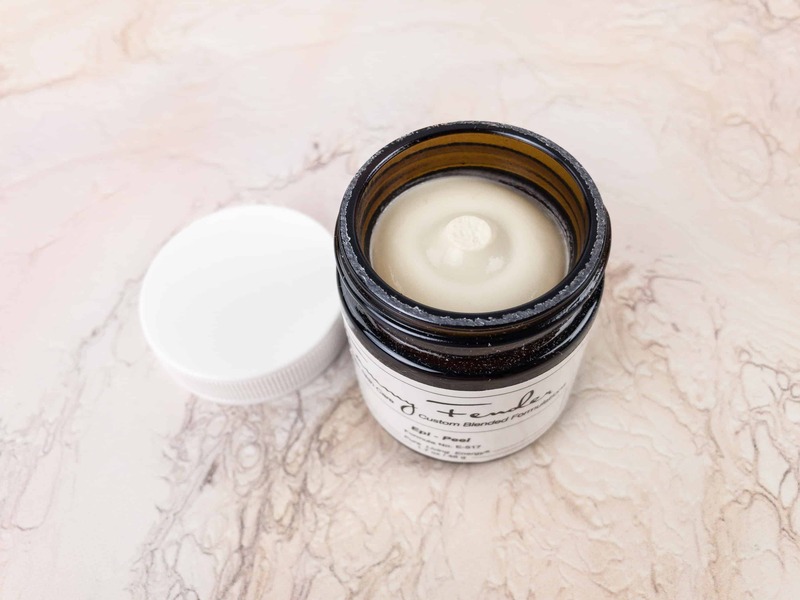 The texture is much lighter than say, the Ayuna one I fell in love with in Beauty Heroes – which will last much longer than this jar. 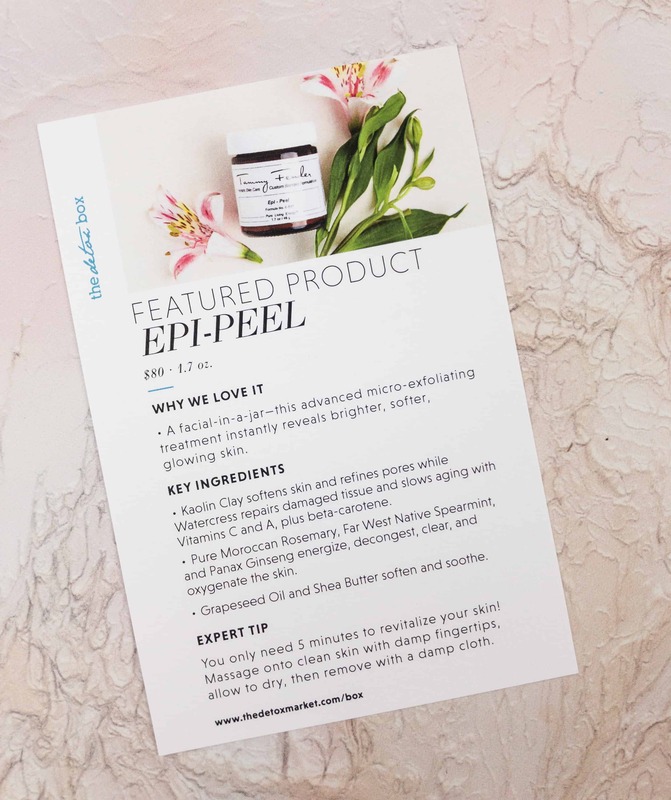 They call this a mask, but it’s really a scrub, and it’s so not a peel. 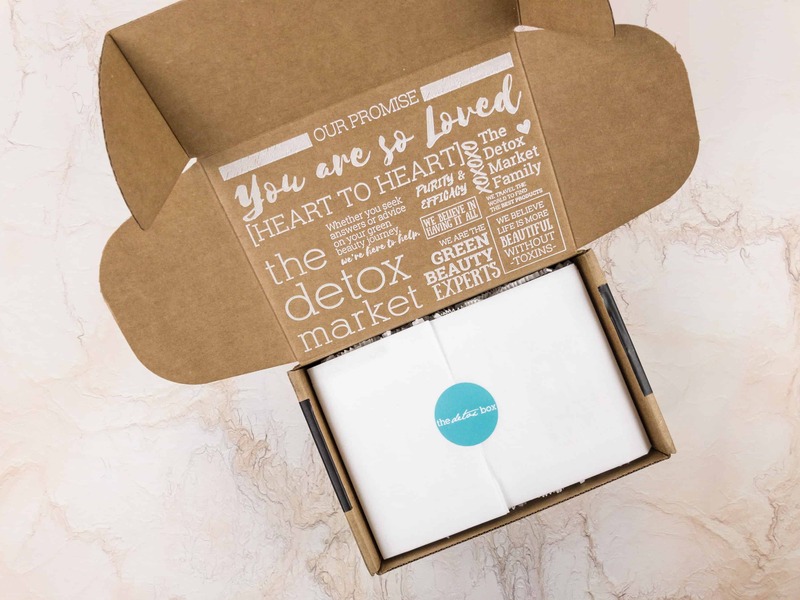 I love The Detox Box because each month I can look forward to fresh items from a different maker and there’s always something new to learn about skincare. 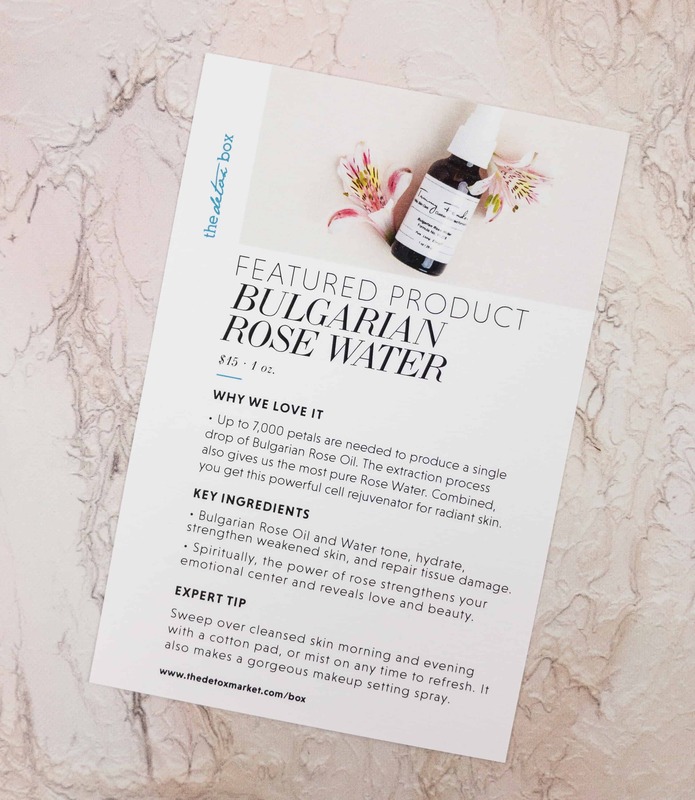 Both of the items this month keep the skin nourished and hydrated, plus they’re super easy to use! 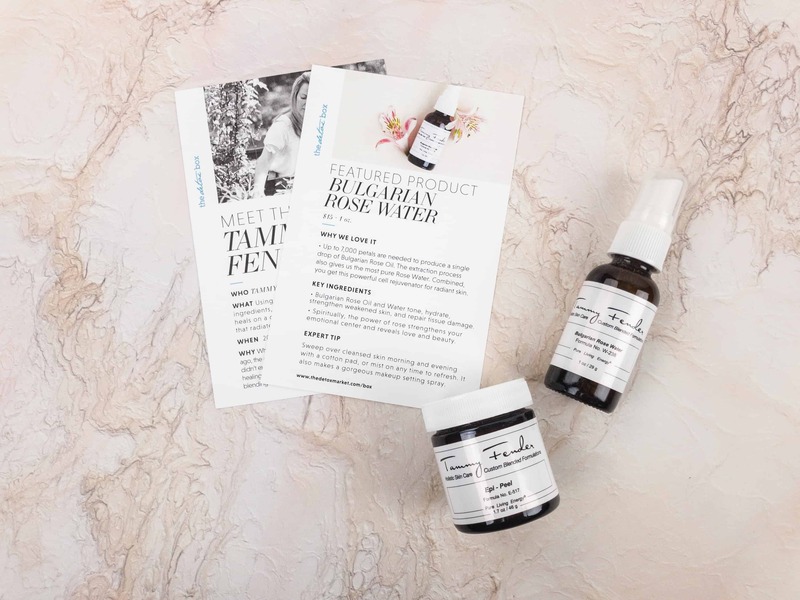 Overall, I think this is a great subscription to try for anyone who is into green and natural beauty. However, I was a bit bummed with the super small sizes and the fact that the peel really isn’t. This is a better luck next time for me but it could just be my personal preferences.